The Volkswagen Type 1 was created as a simple, reliable car for the people. It has remained a well-loved machine through the years, going from being a practical vehicle to an enthusiast’s car. After the early split-window models, a model revamp in 1953 produced “the Oval window,” which saw strong sales over the following five years. The nickname came from the design’s distinctive oval-shaped rear window. From 1958 to 1966, there were no major improvements, but the remarkable change in the number of vehicles exported is a testament to strong sales. Today there are more so-called 6-volt model/square rear window model still in existence than the split-window or Oval window, and this model has become symbolic of the vintage Beetle. The 1958 model year was given bigger windows, and the dashboard was changed, but the most prominent features of the 1950s were retained. For example, the taillights, 36hp engine and steering wheel are the same as in the later Oval window models. For that reason alone, there are many fans who are particular passionate about this model year, and it enjoys a deep-seated popularity. Tracing the history of a particular vehicle can be quite fun. This 1958 Type 1 was imported to North America from Germany on Oct. 19, 1957, and came to Japan privately. Investigating further, the car came to Japan in the same year and was registered in Tokyo. Because its registration was never allowed to lapse, it still has its original license. Such “old license” cars are quite rare. 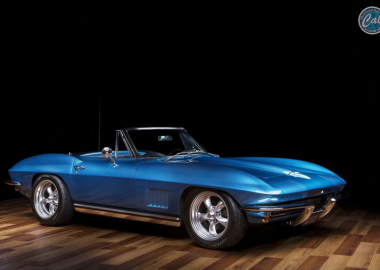 This project car was restored specifically to be displayed at “5. Klassisches VW Treffen in JAPAN” show, which was held this year by Flat 4. 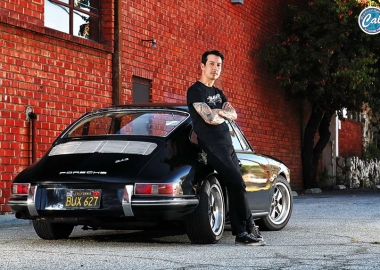 The restoration focused on bringing out the car’s original style based on extensive research into that era. From the faithfully reproduced door panels with molding to German Petri horn ring and German VDO electrical fuel gauge, no expense was spared in securing dead stock parts. Prioritizing practicallity, the electrical system was converted to a Today’s volt system. On top of that, a high-performance Okrasa kit was also installed as part of a complete engine detailing. The shiny aluminum wheel trim rings made by Flat 4 also look really elegant. 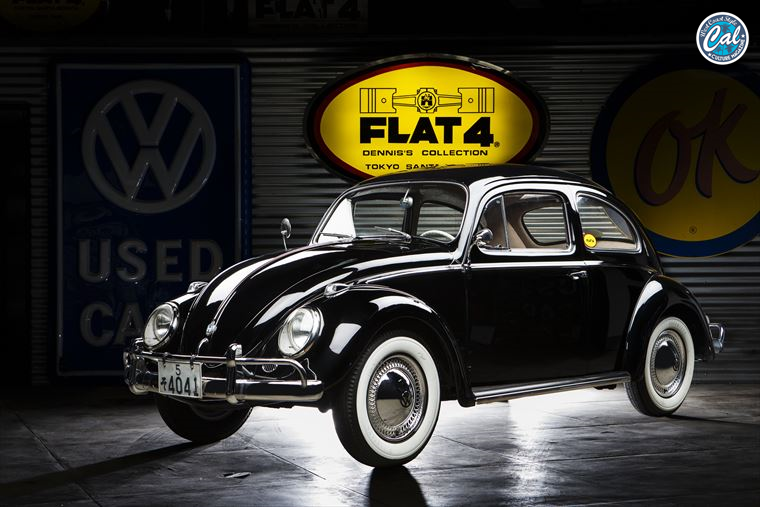 As befits a car carefully worked on by globally recognized VW parts maker Flat 4, it is safe to say that this is a first-rate Type 1that even vintage connoisseurs will love.